In recent years, Montana has seen per capita health spending rise faster than it has in 41 other states. As healthcare costs continue to rise, there is a need for innovations to improve health outcomes while also helping to contain costs. So-called “value-based” approaches that seek to realign incentives to produce better outcomes rather than delivering more services have emerged as a priority in Montana. The Park County Health Department, in partnership with the local community health center, critical access hospital, and community mental health center is providing outreach and care coordination for people who require frequent treatment in the emergency department, and other particularly vulnerable patients. The Rocky Mountain Development Council’s Retired Senior Volunteer Program (RSVP), first piloted successfully in Helena, will work in three counties to train older adults as volunteers who will work closely with other seniors recently discharged from the hospital, in an effort to help them recover and reduce the likelihood of readmission. 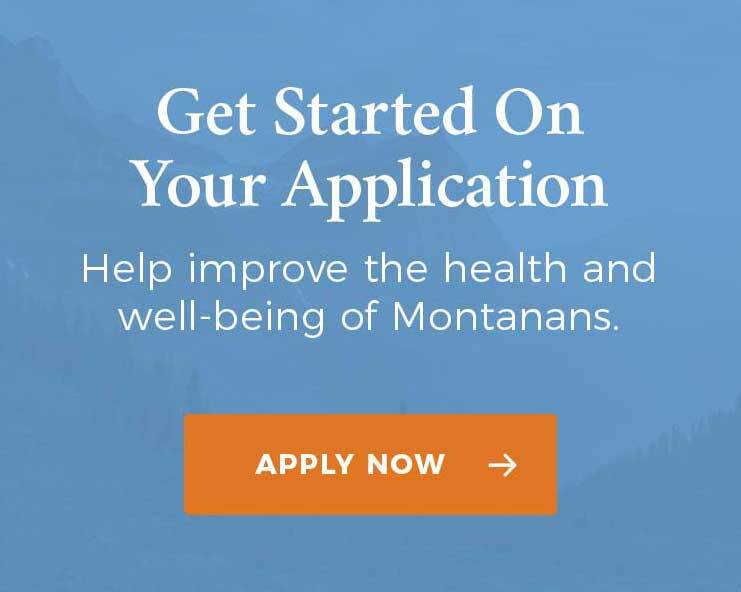 Glacier County Emergency Medical Services will lead Montana’s first pilot of “community-based paramedicine,” in which emergency medical personnel will provide a range of services including checking in on people recently discharged from the hospital or emergency department and providing certain home hospice services for people with terminal illnesses who wish to avoid hospitalization. By supporting these innovative programs, MHCF will help identify and demonstrate the feasibility of implementing practical strategies to improve health outcomes for some of the most vulnerable members of our communities.